Jenn Went Shopping Again: Vol 1. 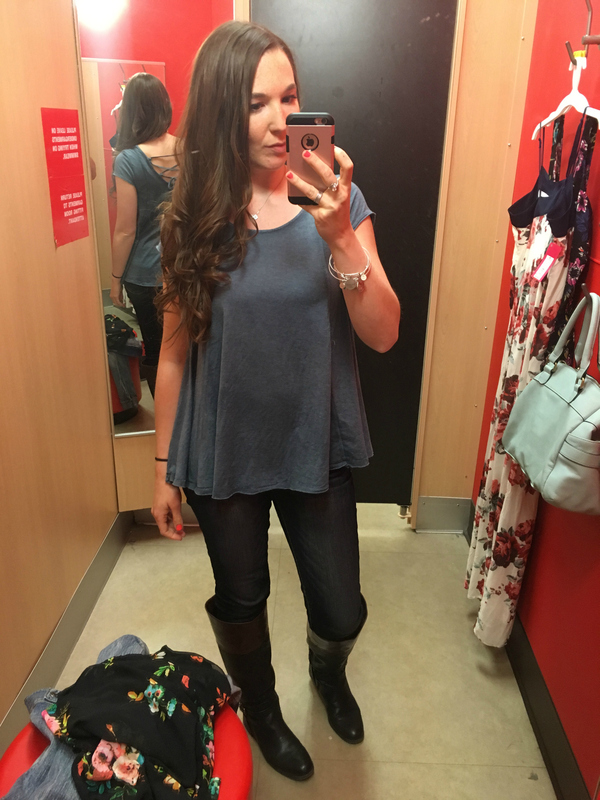 Since you guys seem to get a kick out of my manic shopping stories, I give you: Jenn Went Shopping Again. Coming to a screen near you, any time things get out of hand. In April, I was admittedly transformed by The Desire Map (so, so many details coming soon) and that made me want to change up all of the things. Which meant that shopping was basically necessary. Second only to oxygen and a roof over my head. 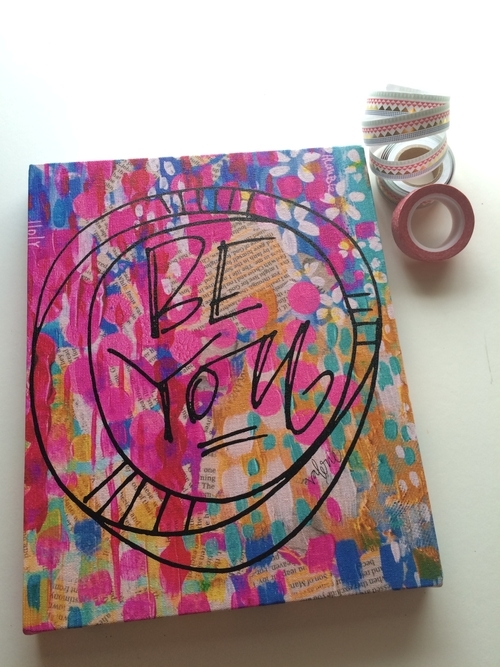 The first purchase I made was a canvas from my favorite artist. I love saying that, because it makes me feel all cultured and sophisticated - I have a favorite artist. Ooooh. I'm not talking about Monet here, because history is another thing - I'm speaking of a living-breathing-still-creating artist whose work I could start at all. day. long. Her name is Valerie Wieners (heh....I'm sure she's never heard a giggle about that before), and she is aaaaahmazing. 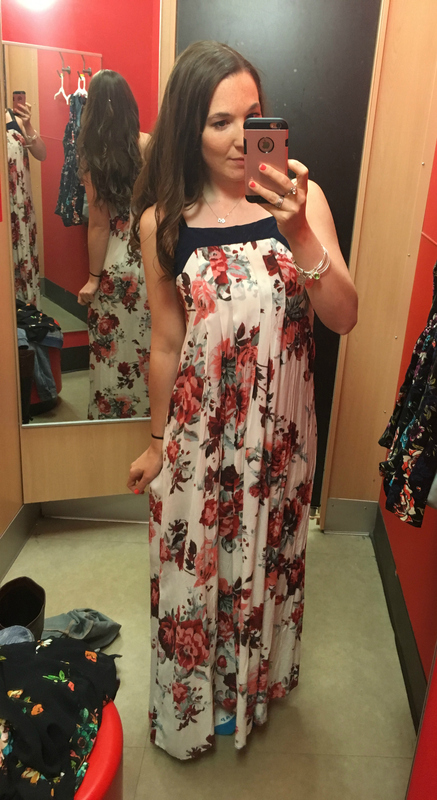 My next purchase was a dress, and Matt actually got it for me. We were out for a date night (a double date night, actually) and stopped at Target after because mama needed a new concealer crayon. Being kidless at Target is a DREAM, you guys, especially on a Friday at 9pm (that's not during holiday shopping season) because it's a ghost town. You basically get ALL THE CLOTHES and ALL THE SHOES and ALL THE EVERYTHING to look at without any of the social awkwardness of shopping around strangers who are stealing away things that are supposed to be yours. Matt even told me to go try some things on while he walked the store to get his steps up (he's in a fitbit competition at work, ha) so that was the best date ever. Eeeeek. At first I said, "Self, do you really need this? This will be your 7th floral dress, and your 5th dress purchase in the last 6 months and you rarely ever get to wear a dress. We should probably be honest with ourselves, here." But then I said, "UM, shut up, self, do you see how flowy this is? And if we get invited to a borderline fancy-casual summer party with wine and hor d'oevres you will be SO perfectly dressed and comfortable and feel like you are floating on a summer cloud." So I bought it. Naturally. I had a couple of failures, too. One was a shirt whose cut should have been perfect for me, but the fabric kept sticking to me oddly and instead of flattering my mom belly it was like, HEY EVERYONE, HAVE YOU SEEN THIS MOM BELLY?, so I didn't get it. And it made me sad because the back was so, so cute. The cutest, even. You can't see it so well here, but it's all adorably criss-crossy. Even more depressing - when you think you've found THE PERFECT top - adorable print, flattering cut, straps wide enough to conceal bra straps - and after struggling to get it on for some unknown reason, you realize it's a dang romper. 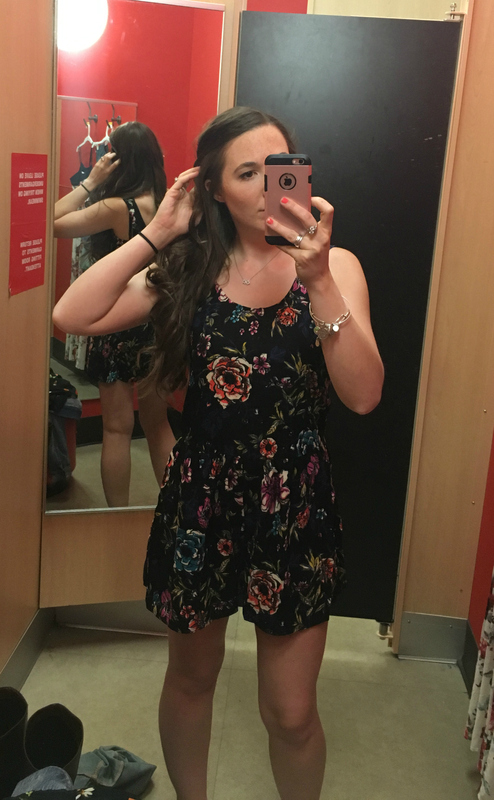 And really, Target needs to stop tricking me with their rompers-that-should-have-been-shirts because the depression I've felt over this (at least three times) is crushing. Stop it, Target! If I were into rompers, though, or thought that this was at all flattering on me, this would be my first choice. Those flowers! All the heart eyes. Next up: I ordered a box from Grove Collaborative. I think it was called a luxury kit or something alluring and ridiculous like that? I know I totally fell prey to affiliate marketing here, but I was seeing this all over my favorite blogs and I couldn't help it - I wanted some pricey organic floral smelling soap for free. I guess the deal is that once an order ships, you can load up a cart to ship again month after month, and if you go through cleaning or beauty products every month, you just sort of have them arrive over and over again. Or you can switch it up and try new things. Shipping is only $2.99, and it's somehow very eco-friendly (I was told my order saved 25sq feet of rainforest) so it seems pretty cool. I'm not sure how long I'll keep it up, but I do have my eye on some Coconut Argan makeup wipes for June. 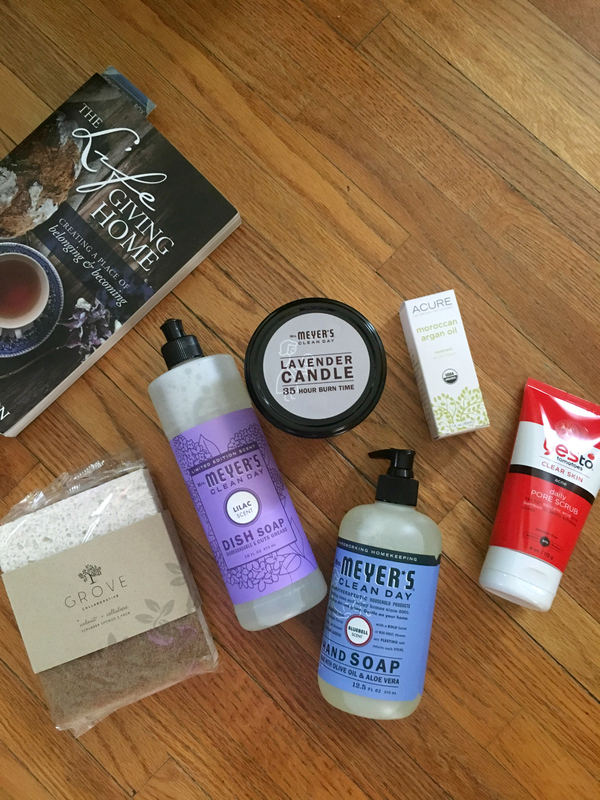 Psssst: if you want $10 off an order at Grove Collaborative, you can CLICK HERE and I'll get $10 off my June order, too. I'm not an official affiliate (I think I'm way too tiny for them to consider me) but that's still a pretty sweet deal for both of us, right? Get you some argan, girl. Oh, and lastly, because you know me and Matilda Jane, I went bonkers for (you'll never guess) another floral dress. I know, WHAT? That is so unlike me! Hardeharhar. In my defense, I had an adorable shirt to exchange (that for some reason just didn't work on me regardless of trying multiple sizes and attempting to beat it into submission) which meant I could get the dress for like $20ish so....had to. Literally no other choice but yes. It was so popular that it sold out in every size basically instantly, so I had to go hunting around and find someone that would take a gift card from my exchange. Shopping olympics, ya'll. I have to split my gold medal with my lovely retired-but-still-connected TK. Every athlete needs her coach, amiright? 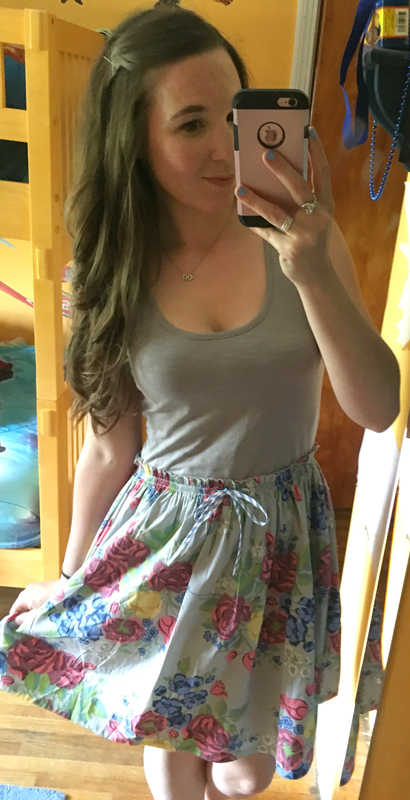 It's just a casual little tank dress (WITH FLOWERS and the cutest little blue striped tie), which means I might actually wear this in my day to day life this summer, rather than waiting on all of these swanky parties I'm counting on my friends to host for no reason other than allowing me to dress up in flowy florals. 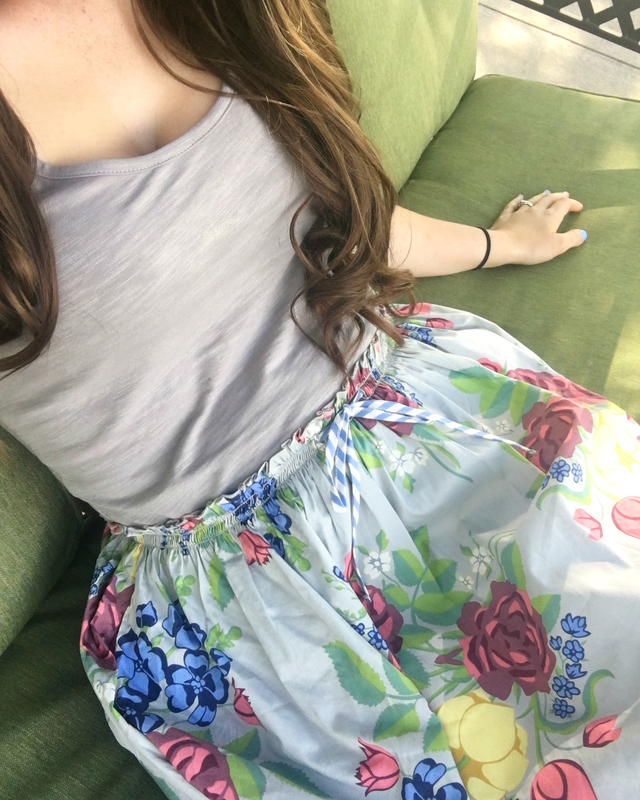 I wore this the day it came in the mail, and combined with my curly hair and my books as I sat outside to read, I was feeling very Alice in Wonderland. I dig it. Until next time (or, paycheck), Target. And all of you other gorgeous temptresses and your seductive flowers.